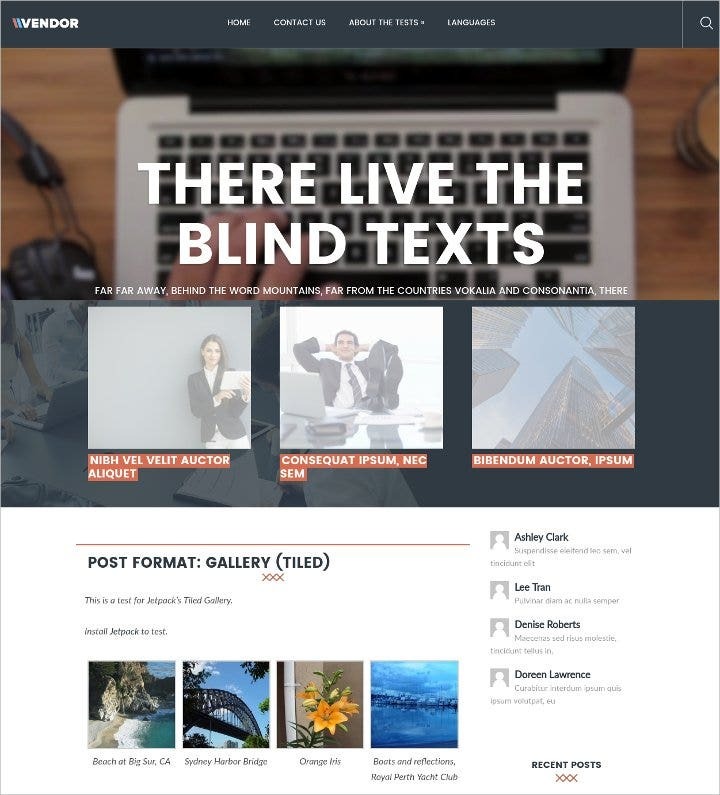 If you are looking for themes and templates and can’t make the choice with so many options available online, you are at the right place. Our team of curators, after much research all over the internet, bring to you some of the best themes and templates available online and it is surely going to save you a lot of struggle. 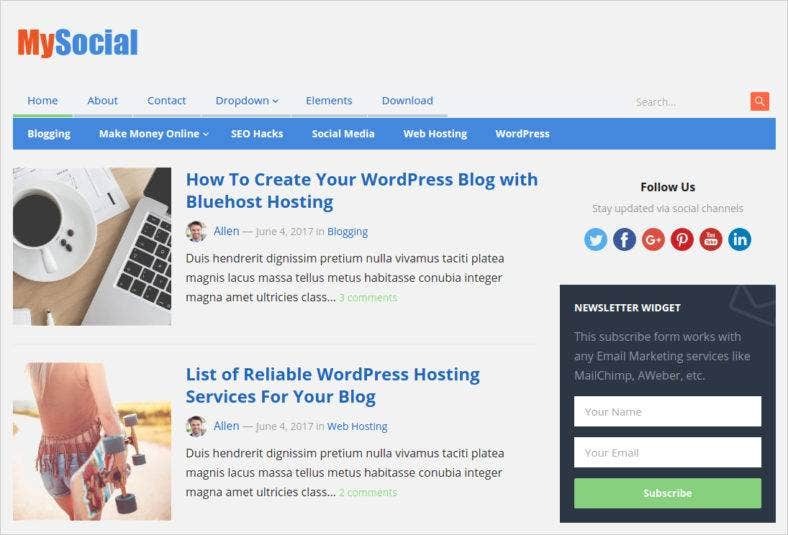 We have included WordPress Themes and Templates, Multipurpose Bootstrap Templates, HTML 5, Joomla, Drupal and all these for FREE! Updated daily, this page brings to you the freshest and newest in Themes and Templates. This free WordPress theme features a classic layout with custom widgets and sidebars that is suitable for any blog, magazine, and news websites. MySocial is optimized for advertisements or Adsense with a responsive and mobile-friendly design, so it’s a great tool for your digital marketing strategies. The above theme is a flexible WordPress template that is made with lightweight elements that allow your website to load fast. 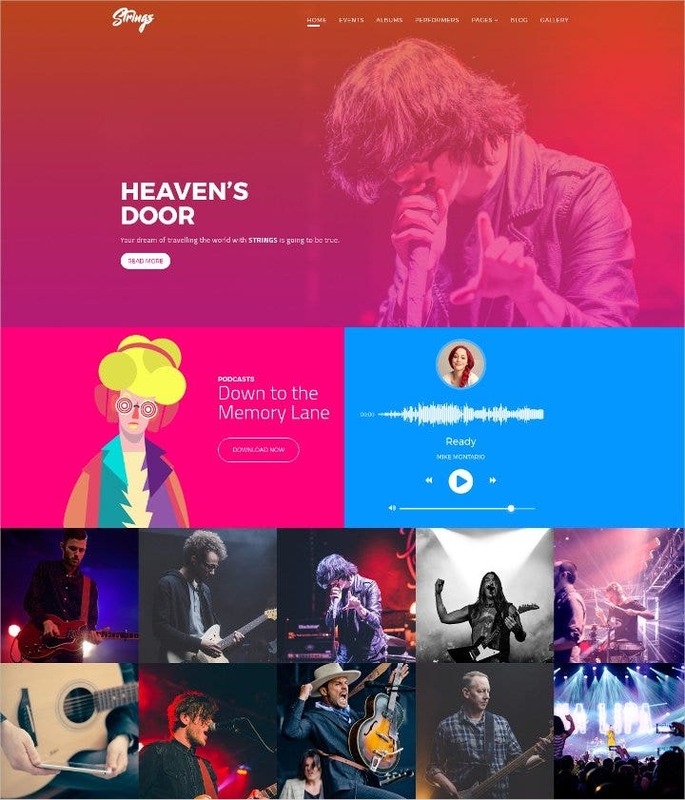 You can easily customize Brand by changing its colors and typography, adding a slider with an image or video on the header, adding sidebars, enabling or disabling other elements, and much more. 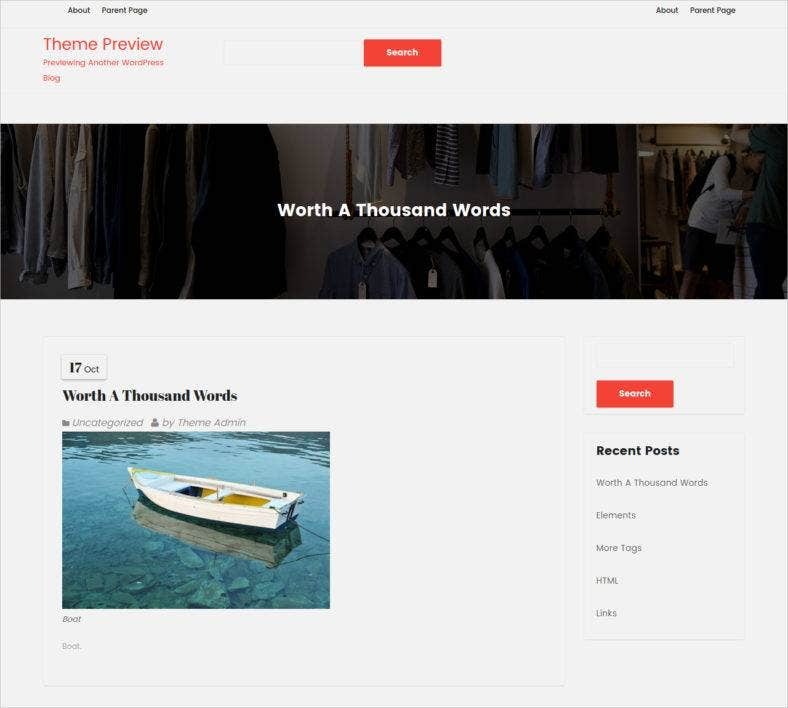 Another blog template from WordPress, Blog Now is a website theme that is specially made for blogs and magazine websites, although it can also be used for other purposes. 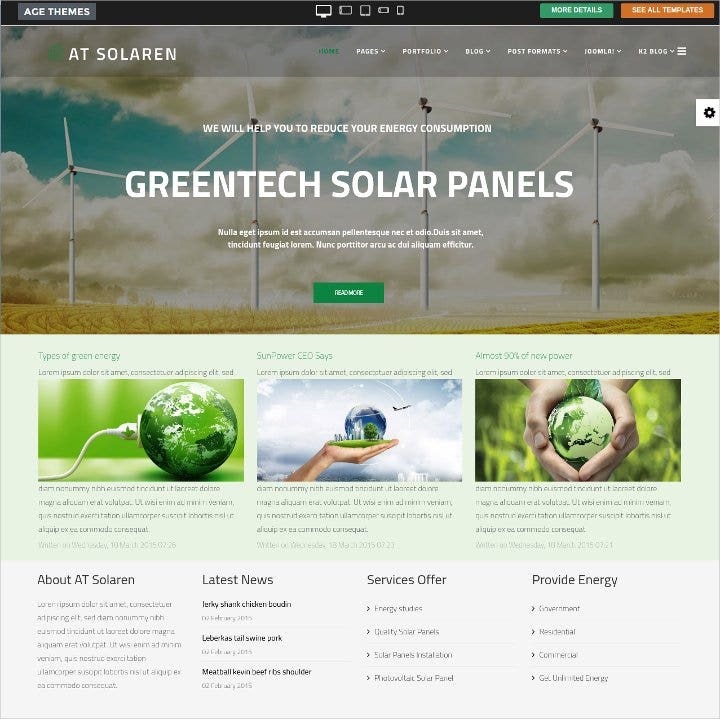 It features a sticky header navigation, a dynamic theme customizer, a user-friendly admin panel, and a number of useful custom widgets in a responsive layout. Shopress is an eCommerce website theme that can be used by any type of online stores and mobile shops, such as fashion stores, electronics stores, furniture stores, and much more. 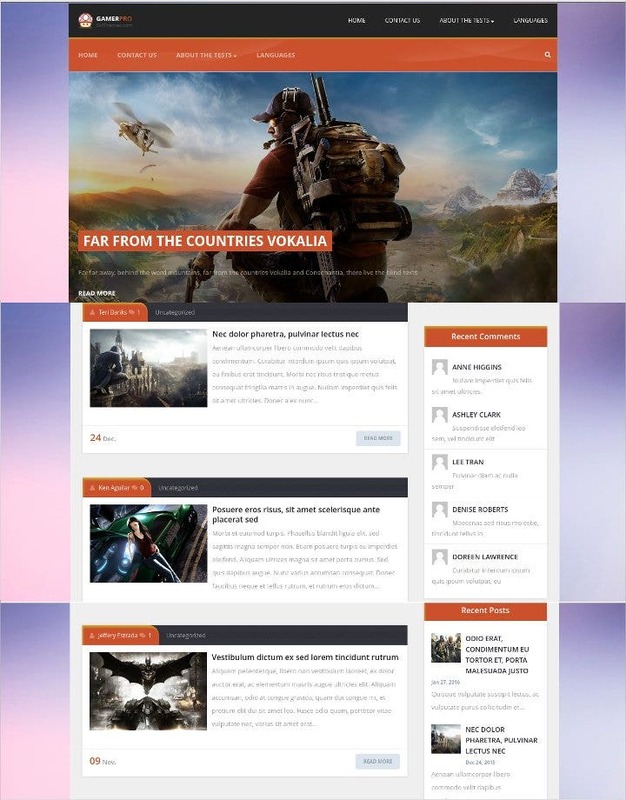 It is characterized by a clean yet unique design with a highly customizable front page so that you can modify it to fit your brand or according to your preference and needs. 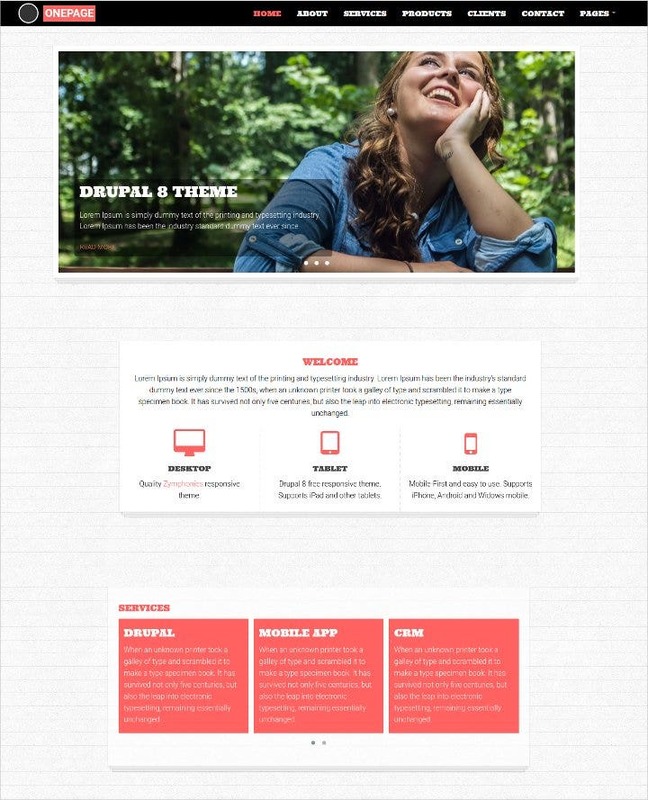 A feminine WordPress template made directly for women and can be used for personal blogs or online portfolios. Ladyum is made with heartwarming colors that do not deviate from a woman’s tenderness and fragility. 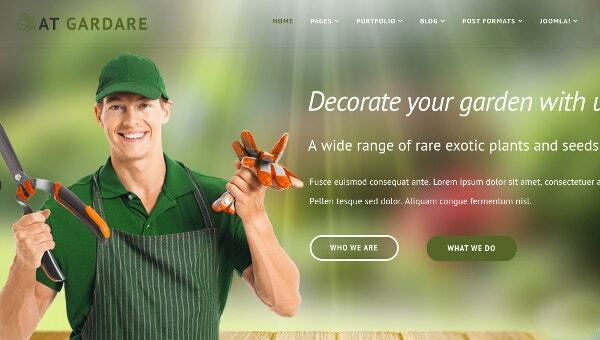 With a bunch of powerful features, this theme can create a website that is high in functionality. 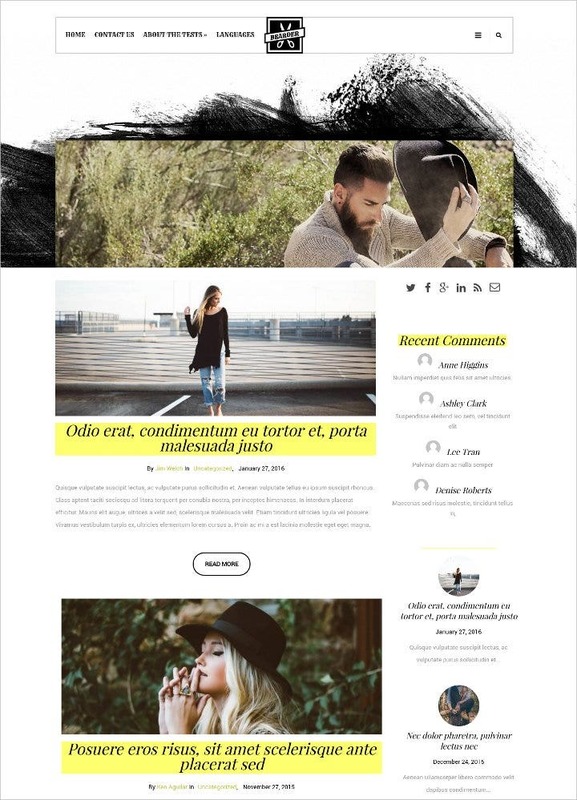 Silk is a fashion blog WordPress template that can also be used for other blog websites, like personal, business, or even corporate ones. Just like fashion, it has a stylish user interface that hooks up your visitors and smart layouts that provide your site a visually stunning aesthetic. The theme is also fully responsive and search engine friendly. This one-page website theme is an elegant free WordPress template for online stores and other eCommerce websites. A minimal design and clean layout are what characterizes Shopisle, with its simple yet gorgeous typography and icons. 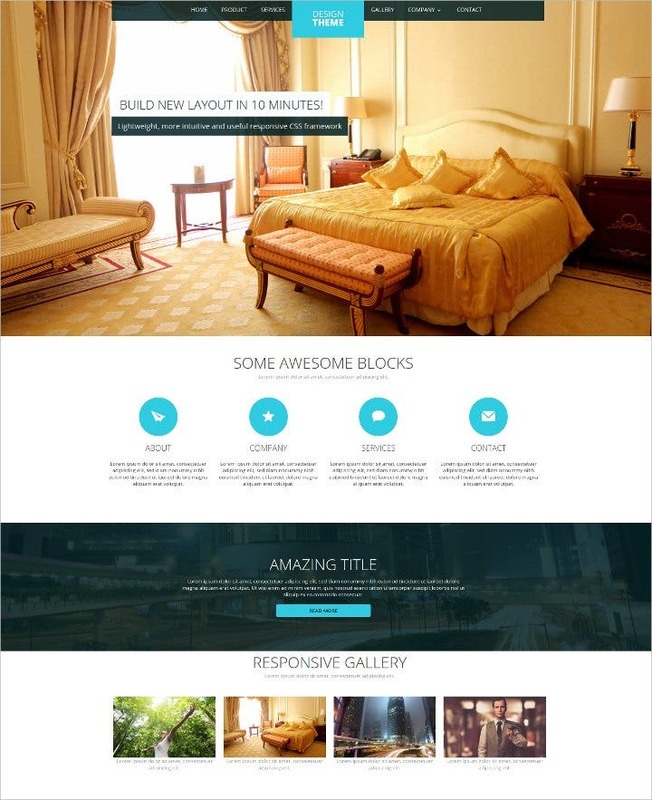 It features a Theme Option panel to modify and personalize your website easily. This responsive WordPress theme is made dedicatedly for events and conferences. It comes in a clean and polished design that generates its professional look and a bunch of awesome features like its multiple layouts for easy customization, cross-browser compatibility so it works on all devices, and an optimized and fast load times. 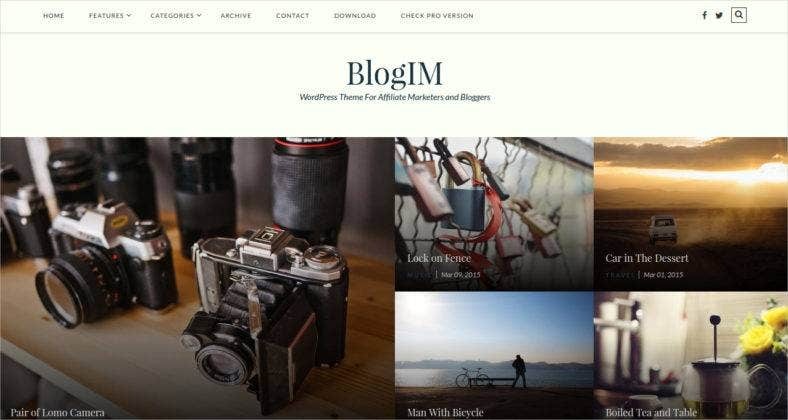 BlogIm is a free WordPress theme that is perfect for any marketing projects via affiliates and blogging. 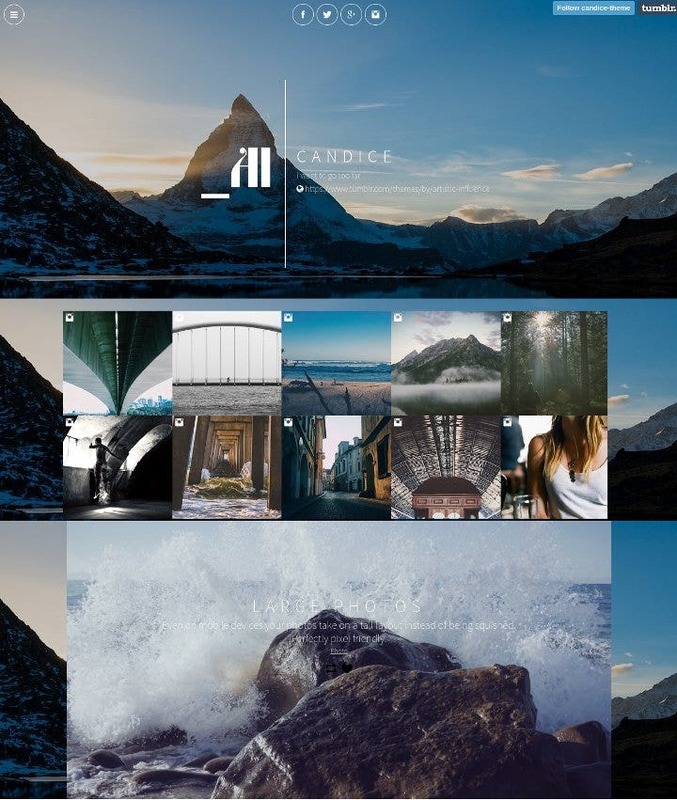 Its eye-catching design, subtle color scheme, solid typography, and beautiful grid-based layout contributes to the amazing features this theme offers. It is also attributed with multiple pages and easy customization options. 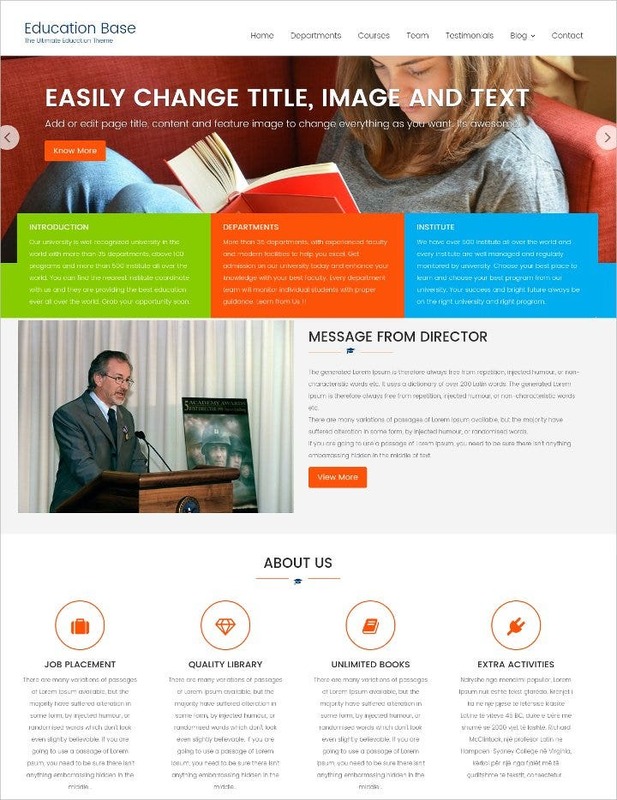 Above is a beautiful movie WordPress theme that provides a striking and gorgeous platform to introduce and promote your motion pictures. It has a non-stock and intimate feel in it, so it can also be used as a personal movie blog, an advertising channel, or other business marketing tool. AngryMovie, as it is called, is far less to make your audience mad. This WordPress theme is recommended for travel and photography website and blog. The framework provides a great user experience to everyone who lands on your website. Whether you are a professional or a beginner, the WordPress is easy to work with for all kinds of users. 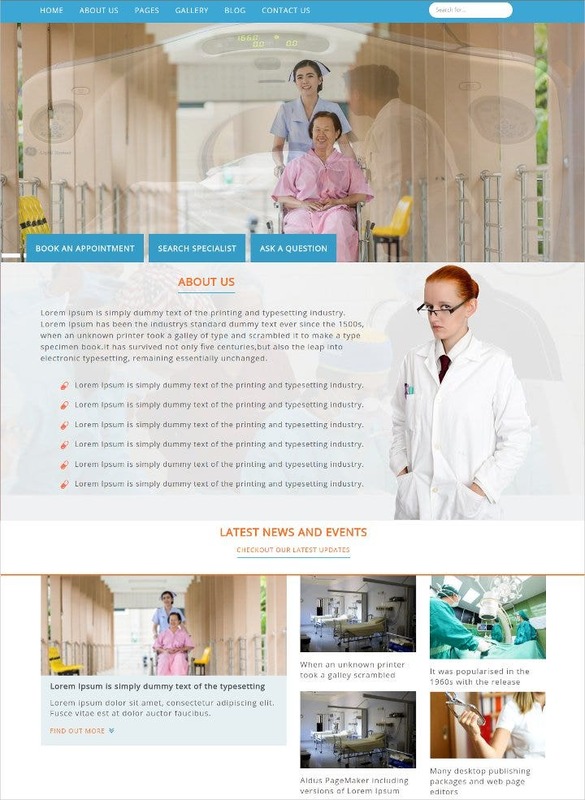 If you want to create a website for a hospital, we have a WordPress theme that’s going to make thing easy for you. The website is made with HTML5, CSS3, and Bootstrap 3 and you can be sure of the wide visibility and traffic for your website. 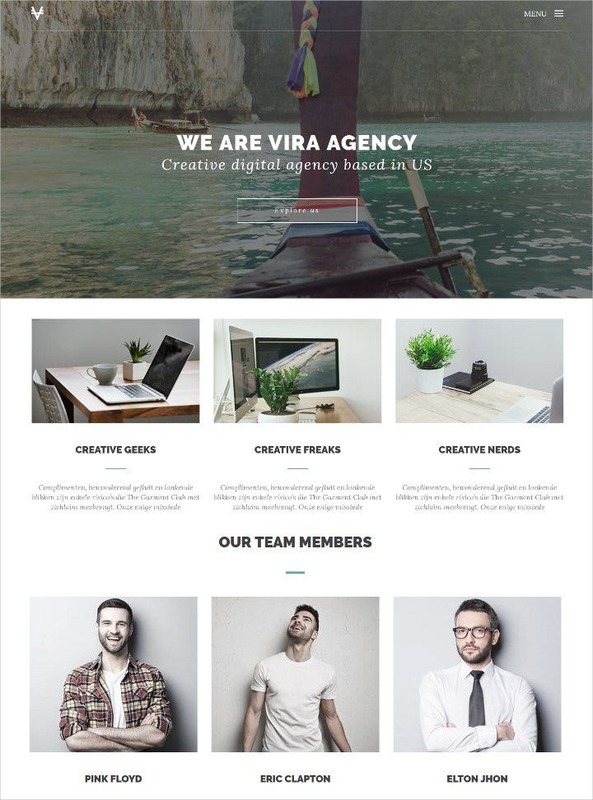 This is a Professional WordPress Theme that is highly elegant when it comes to design and highly responsive when it comes to function. 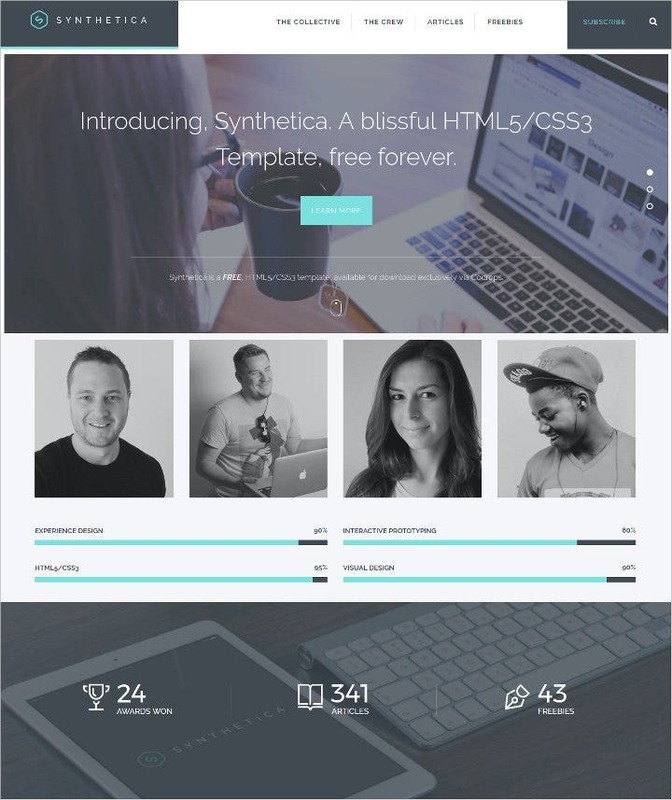 You can download the theme for free and get access to its amazing features like SMT Framework 2.0, WooCommerce, Dynamic Content Loader, etc. This Education Wordpress Theme works best for Education related website and blogs. 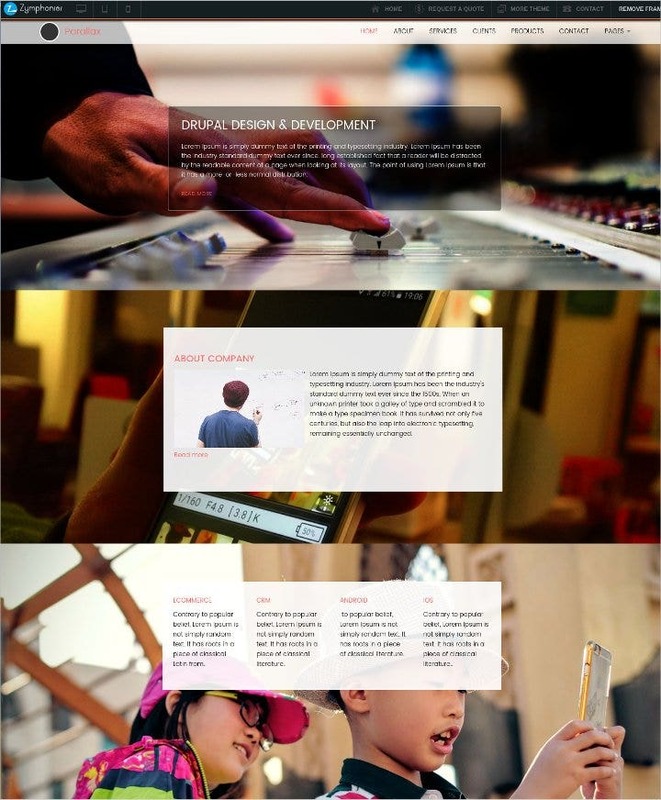 It offers mordern design and layout, flexibility, responsiveness and so much more. With WooCommerce and Page Builder you can be sure of the theme performance. If you have a fashion business that you want to make popular through online presence, you will need a business website or blog. 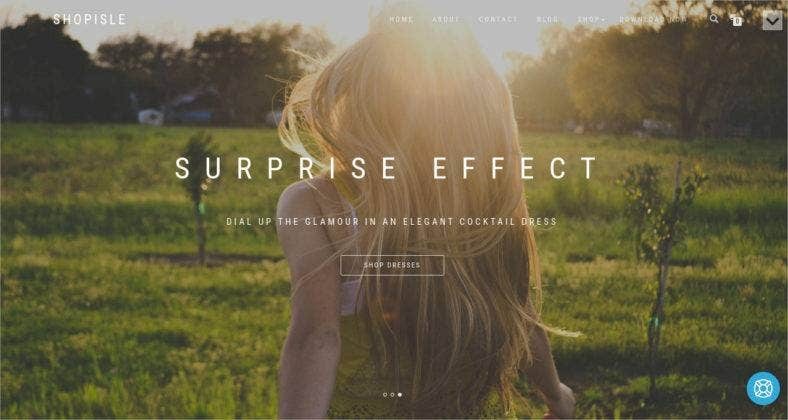 The given fashion WordPress theme has all, from high end aesthetics to interesting animation effects, to custom menus and so much more. 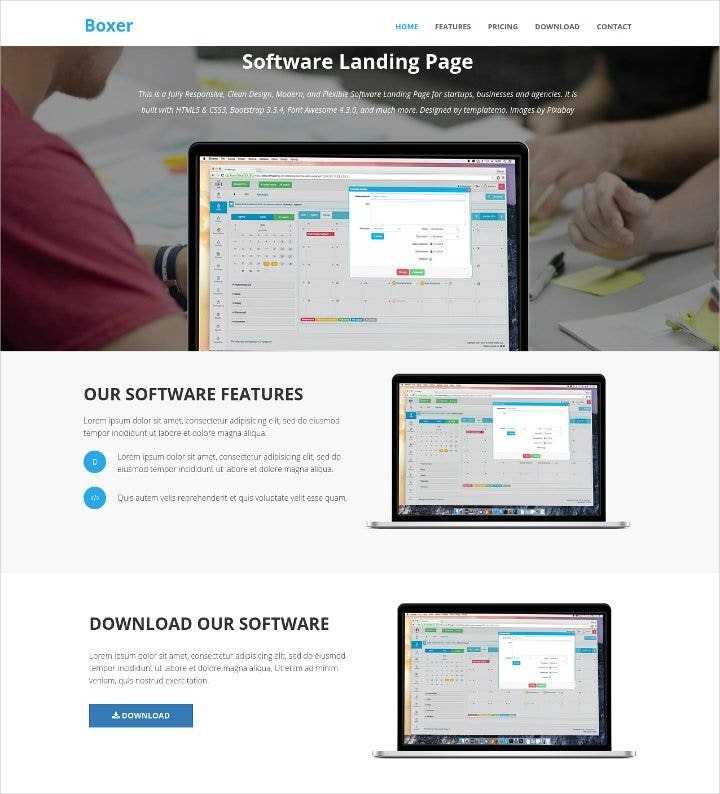 ￼Created by Codrops, this is a multipurpose free Bootstrap theme with fantastic graphic user interface. And you also don’t have to worry about SEO ranking as the template is SEO friendly. It also comes with responsive and mobile device optimized architecture. Bodo is a free one page portfolio template that you can use for creating your blog or website. You can find useful features like carousel slider, skills bars, forms, etc. with this template along with some decent animation effect. The package – released exclusively for Freebiesbug – has been designed and coded by Muhamad Reza Adityawarman, young and talented Designer and Developer from Indonesia. 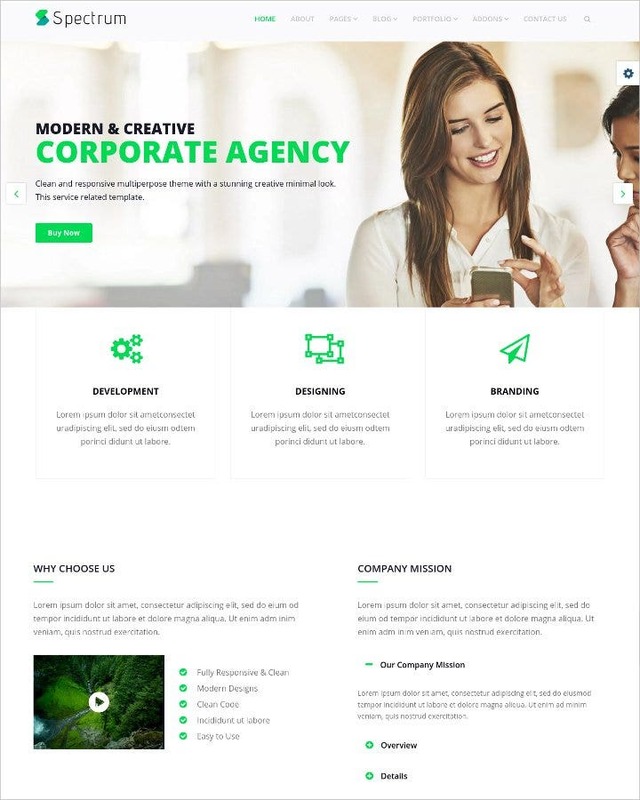 Drupal 8 core, Bootstrap v3, Mobile-first theme, Smooth scroll animation, 580 icons with Font Awesome, lightweight and clean and we say it is one of the best one page Drupal Theme. 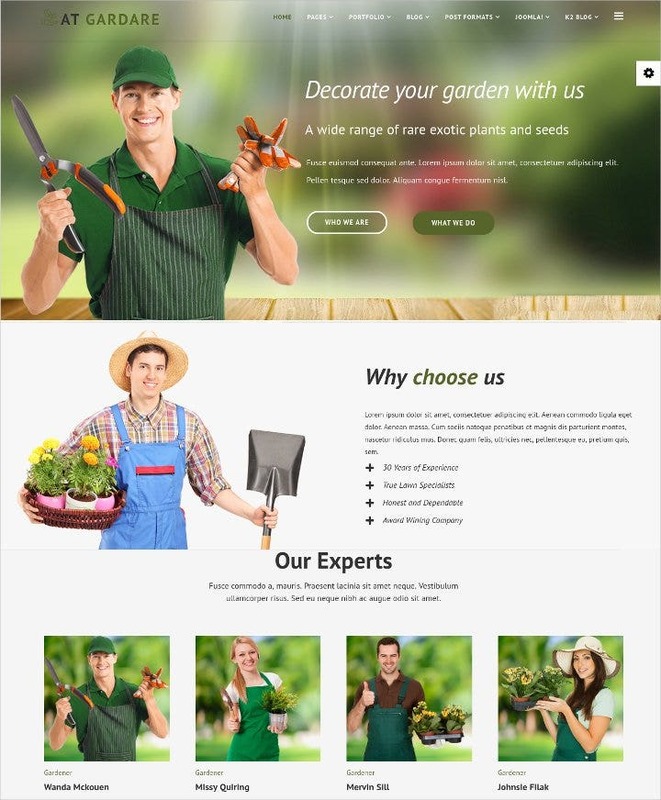 The Joomla template has been designed to help you create a website for garden care and design. 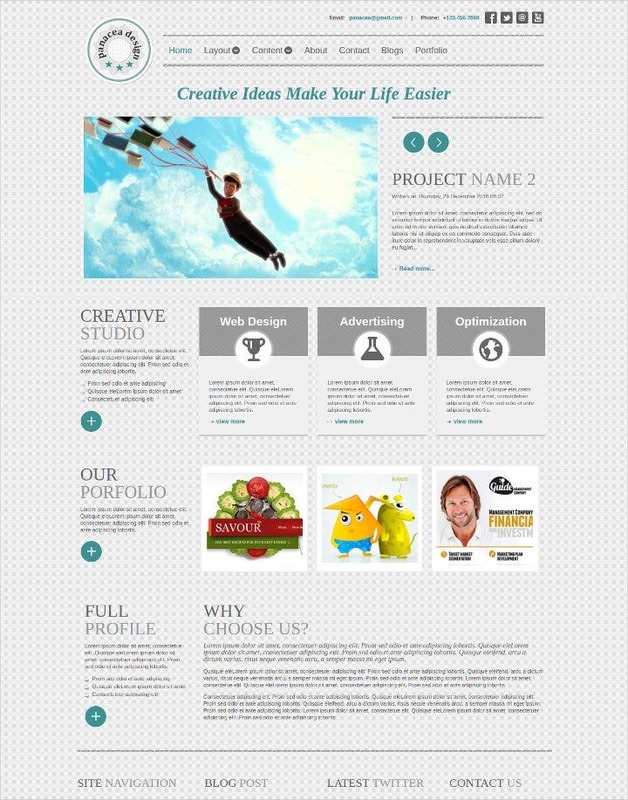 With this template you can create a highly professional and an appealing website. Create a responsive professional business theme which is modern and helps you promote your work and your business on the digital platform. You can have all of this and much more with this efficient business Joomla template called Spectrum. The given template comes with Joomla 3 which means it is suitable for highly professional, experiences and advance developers and designers as well as someone who do not possess much technical knowledge about programing and website designing. 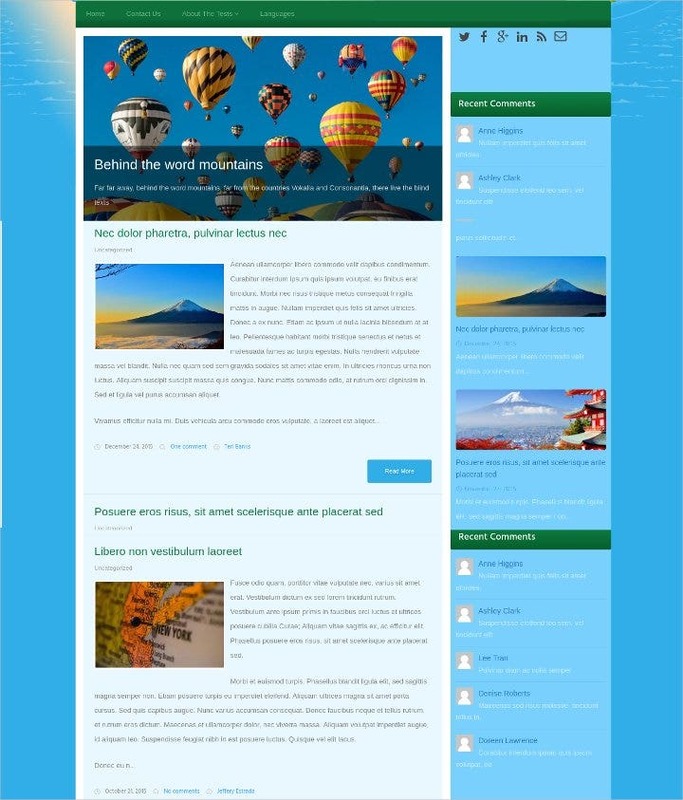 The template is called OT Panacea and it is a creative corporate and blog template. We have already listed this one in our post on Free Joomla Templates of the Month and we couldn’t stop raving about it. The features and the uniqueness of this theme made it just unavoidable to be included here. 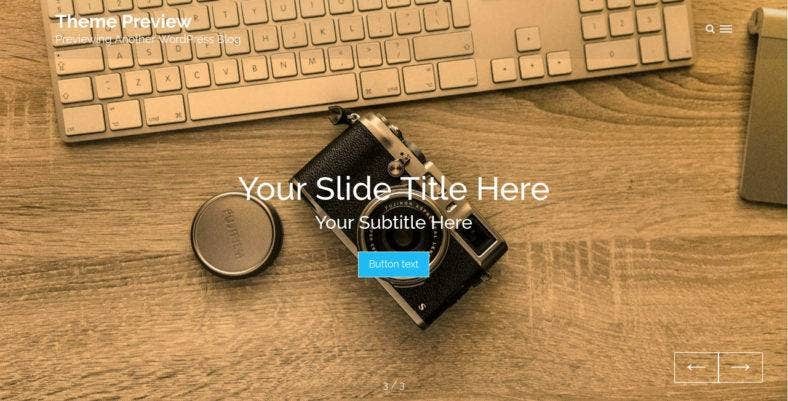 These are some of the best WordPress template and themes available online for free. Use these themes and templates and channelize their features to create an effective and updated web design.